At Bedford Window Cleaning we have been offering our cleaning services since 2008 in the Bedfordshire areas. We are a family business that prides its self on giving customers a professional service. Our employees have an ex military background and with that have taken the pride and professionalism to the cleaning industry. We ensure all of our services are tailored to each customer to suit there needs with our flexible adaptable approach. All of our cleaning operatives are professionally trained and undergo a tailored training package before cleaning your windows. This enables us to provide a high standard of cleaning every time. The operatives all attend British Window Cleaning Academy courses to learn the correct techniques to clean your windows. Following this the operatives all go through a work place induction package to ensure they are achieving the high standard of cleaning that our reputation is build upon. We ensure that we provide a reliable service at all times of the year, when there is bad weather we ensure that are customers are aware, we do this by posts on our company Facebook page, and contacting affected customers directly through email or phone. Value for money, when choosing Bedford Window Cleaning your not just getting a window cleaner, your getting a reliable professional service that you can rely on for years, just look at our testimonials from some of our customers. Pricing is important but that shouldn't be your only consideration when choosing a window cleaner we charge a reasonable price for a quality job. Professional window cleaners should clean the whole frame, the glass and the window sill. We use pure water cleaning systems that provide a deeper clean than traditional methods. It will leave pure water droplets at the time of cleaning your windows but they will soon dry without leaving any watermarks and leave your windows with superior a clean. The company its self is fully compliant with current UK and EU Health and Safety directives ensuring all of our work practices are compliance with the Health and Safety at work act of 1974. Martin joined the British Army in 2009 and served in the Royal Logistics Corps, as an Ammunition Technical, during the time served in several different roles over 7 years, from operations management to providing technical advice and support to customers, providing subject matter expertise to the wider British forces, applying professionalism to every task undertaken providing customers with a reliable effective service. Experience in working in time sensitive environments where safety and doing the job right first time with attention to detail is paramount, to the successful completion of the task, deciding that a future career in the military was not of interest, and with the ambition of being able to work for yourself making your own success, he decided to leave the service and join the family business Bedford Window Cleaning, aiming to create a 21st century company with strong core values at its heart, Professionalism, Reliability, Efficiency and Affordability. 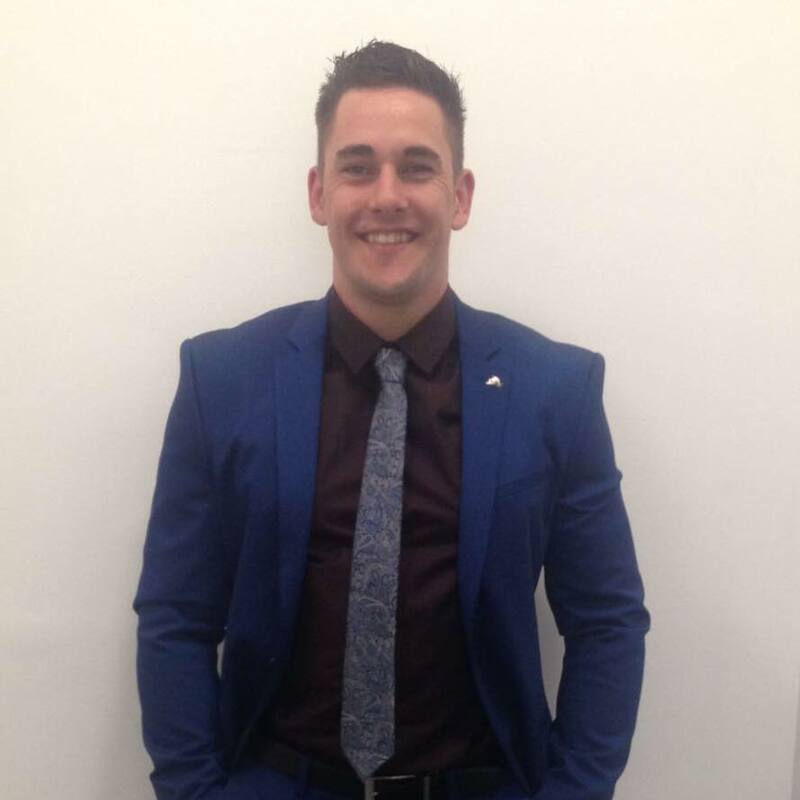 After leaving the service in 2016 and joining Bedford Window Cleaning as a Company Director, with the intent to take the skills learnt over a military career and apply them to providing customers a reliable service where they get the best quality service every time, tailoring quality services to the clients needs. utilising the latest in reach an wash cleaning systems using high grade Pure Water, Gutter Vacuuming and CCTV site surveys we are able to offer a cost effective solution to any cleaning problem.